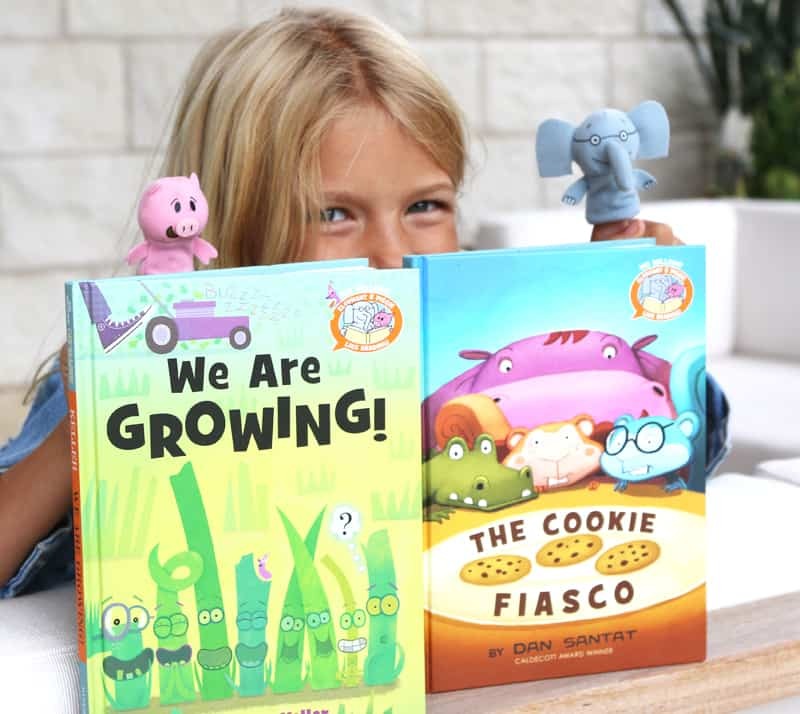 In these books, released just last week, the pair of friends will introduce kids to their favorite books with “bumpers” written by Willems. “The idea is that now that Elephant and Piggie are retired they are spending their time reading books by somebody else. 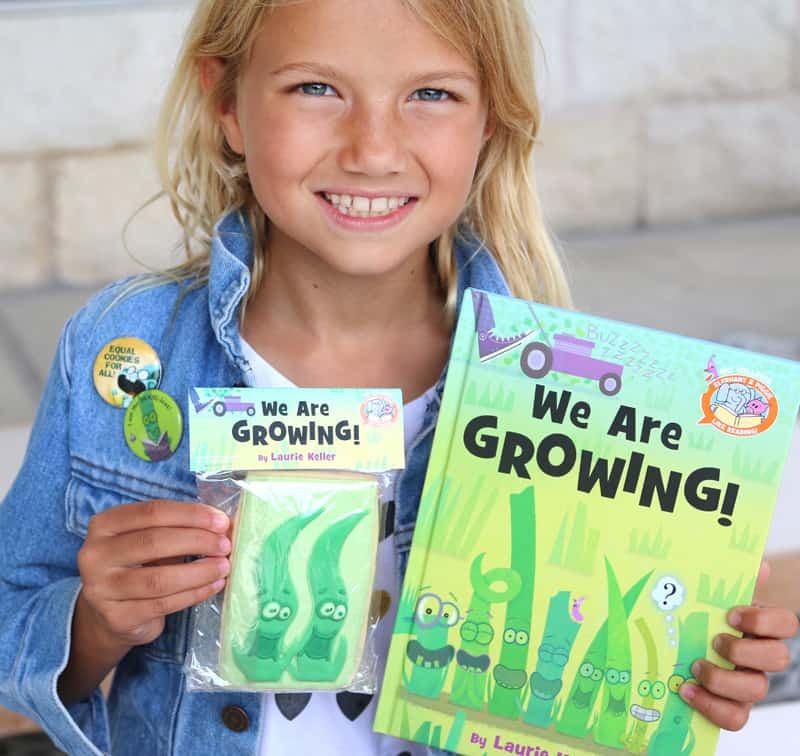 So they introduce each book and at the end they comment on why they like it,” Willems said. 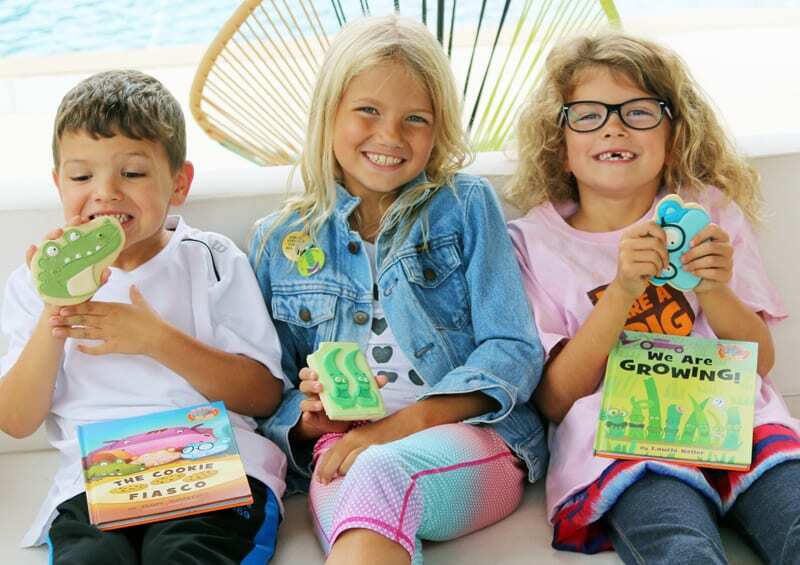 And just like Elephant & Piggie, we love these books! 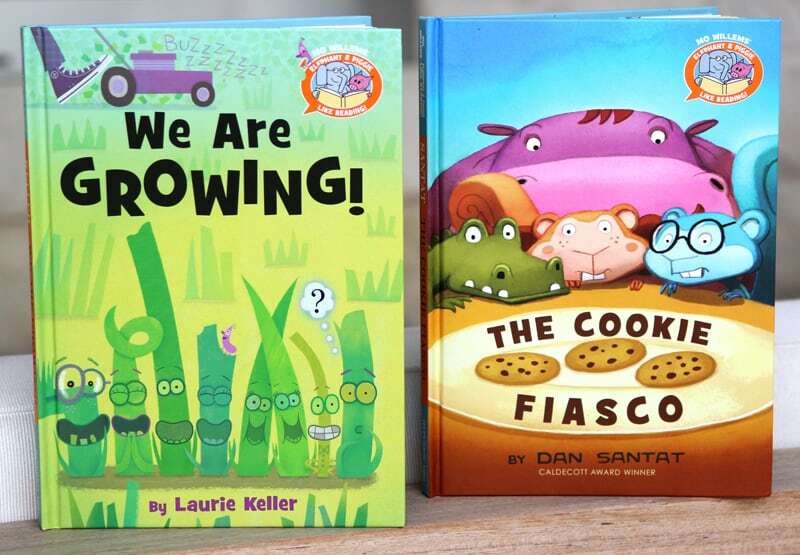 They are both clever, funny, heart-warming, and beautifully illustrated by amazing artists/authors, Laurie Keller and Dan Santat. Growing up isn’t always the EASIEST – Walt and his friends are growing up fast! Everyone is the something-est. But . . . what about Walt? He is not the tallest, or the curliest, or the silliest. He is not the anything-est! As a BIG surprise inches closer, Walt discovers something special of his own! Laurie Keller, an award-winning author and illustrator, has created many children’s books including Birdy’s Smile Book, The Scrambled States of America Talent Show, and Do Unto Otters, a Bank Street Best Children’s Book of the Year. Laurie lives near Lake Michigan. Four Friends. Three Cookies. One Problem. 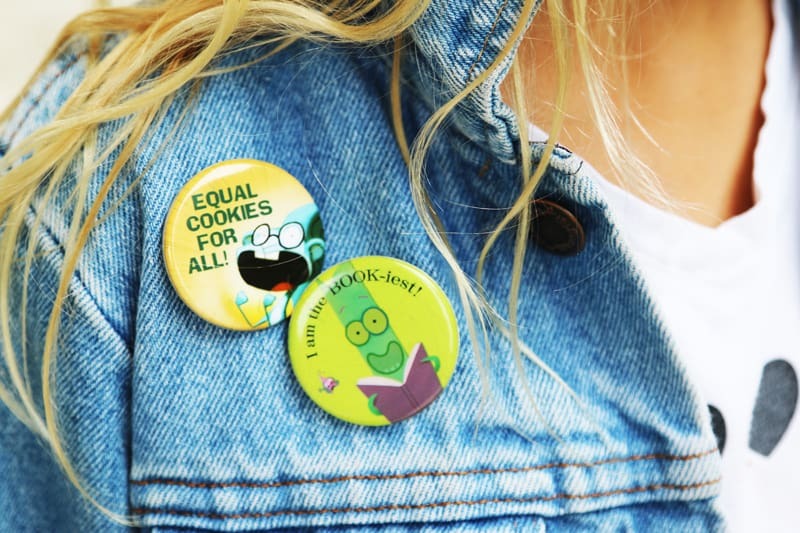 – Hippo, Croc, and the Squirrels are determined to have equal cookies for all! But how? There are only three cookies . . . And four of them. 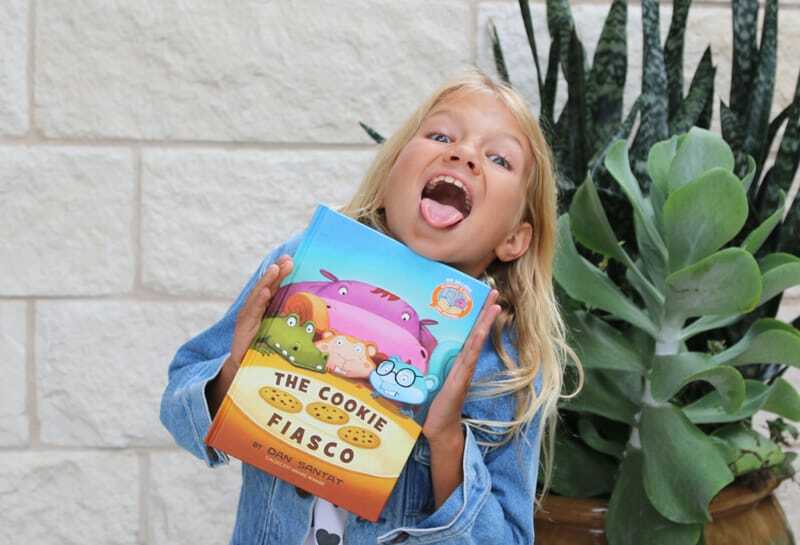 . . What’s more, they need to act fast before nervous Hippo breaks all the cookies into crumbs! Dan Santat is the author and illustrator of the recent Caldecott winner, The Adventures of Beekle: The Unimaginary Friend, and many other books. For Disney-Hyperion he illustrated Oh, No! and Oh, No! Not Again! by Mac Barnett, Always Lots of Heinies at the Zoo by Ayun Halliday, and Because I’m Your Dad by Ahmet Zappa. He is also the creator of Disney’s animated hit The Replacements. Dan lives in Southern California with his wife, two kids, and two dogs. These books are the same size as the Elephant & Piggie books. 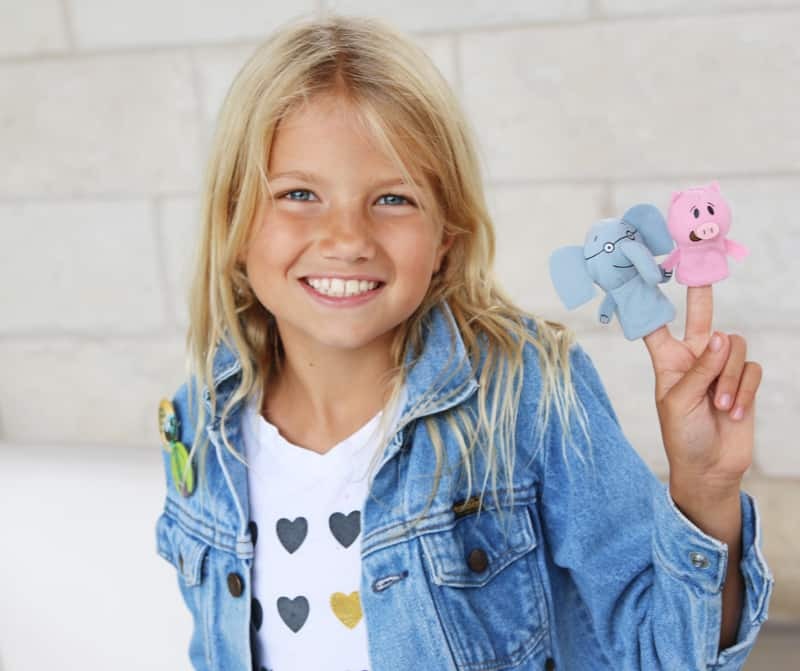 They are the perfect way to continue building a wonderful library for your new reader. You wont be disappointed! Thank you Disney Books for sponsoring this post and for making excellent books for our little readers! We love you! !